We've added vegan-friendly cheese to our in-store create your own pizza counters – and they're already getting lots of people excited on social media. We're rolling out the dairy-free cheese on our pizza counters after hearing about two young sisters with lactose intolerance who popped into our Glasshoughton store recently. 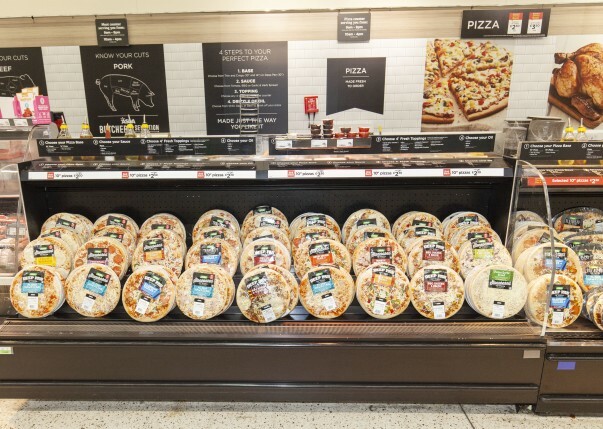 Colleagues at the store created a special pizza for them using our Free From Mozzarella Cheese Alternative and inspired by them we're now rolling it out across our superstores with pizza counters. Pick up a 10" version with your choice of toppings for £2.30 or a 14" pizza for £3.50. They're available on thin & crispy, deep pan and stonebaked bases – which are also vegan. Meal solution category planning assistant Nick Robinson said: “We know there’s an ever-growing demand for vegan food products, and we’re committed to catering for any dietary requirement. 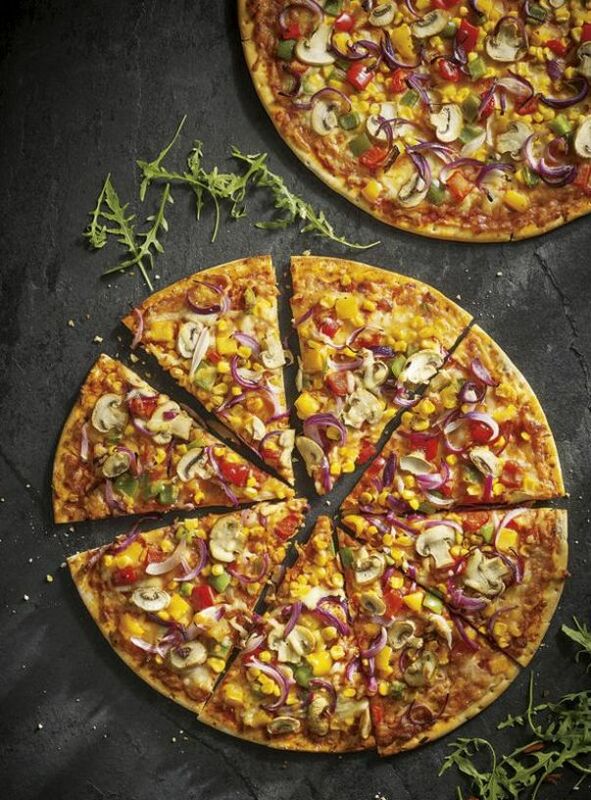 "Our counter pizzas have proven extremely popular over the years, so it made sense for us to extend the range with a vegan offering at the same price as our other pizza counter pizzas, so nobody misses out on a slice of the action." Thank you so much to Vicky at @asda Fosse Park, Leicester for making me the most amazing pizza! The vegan cheese alternative is available at our superstores with pizza counters now. Find a list of Asda superstores with pizza counters here.